Star City Consignments is a place where you can buy it all, or sell it all! Serving the South Dayton community and more, Star City Consignments is a place where you can buy it all, or sell it all. Stop into our location at 33 East Central Avenue in Miamisburg (corner of First and Central). 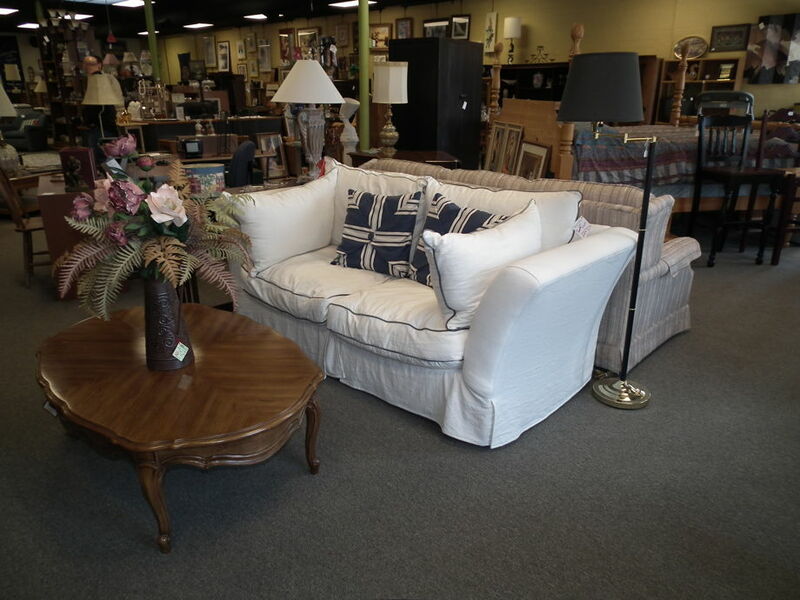 We offer a fine selection of used home furniture, furnishings, artwork, lighting, collectibles and more. You never know what you might find here! The showroom is easily accessible from Dayton, Springboro, Centerville, Springboro and West Carrollton. Star City Consignments offers consignment services to help you get the best price for your quality furniture and other goods. We’ll also handle estate liquidations and offer appraisal services.